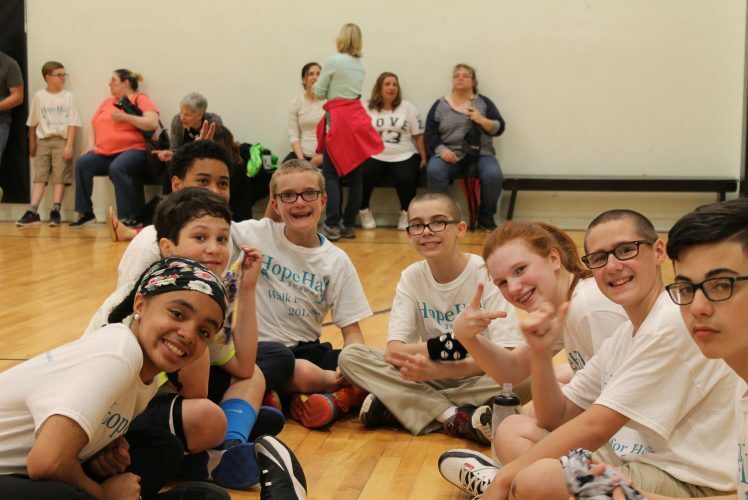 As of 4:30pm on Friday, April 13, 2018, Hope Hall School has reached almost 40% of our Annual Walk for Hope fundraising goal of $30,000! Collectively, our students, faculty, staff, and Board Trustees have raised $6,375 with an additional $4,750 in sponsorship commitments from our community partners including: Alliance Payroll Solutions, Anthony J. Piedimonte Produce Farming & Marketing, Inc., The Dolomite Group, and Spoleta Construction Corp. Thank you to all of our supporters who have donated to our Annual Walk for Hope Fundraiser thus far – your donations will help support Hope Hall’s General Operating Budget of $2.7 million dollars raised from individuals, businesses, and foundations like you! You can help support our Walk for Hope Fundraiser by sending cash, check, or credit card information with a completed Walk for Hope Sponsorship Form to our Hope Hall Development Office at the address below. Donations will be accepted through 3:30pm on Wednesday, May 23, 2018. If you are sponsoring a specific Hope Hall student, please include their name on your sponsorship form! Please contact Ms. Danielle Pierleoni in the Development Office with any questions regarding the Walk.